Looking For Mini Bus Charter Tour Operator? 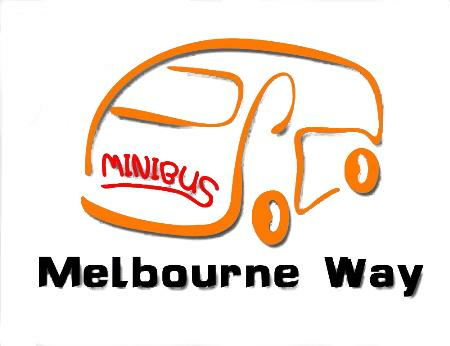 Melbourne Way provides bus charter services for both local transport needs and visitors' travel demand within Victoria. Our comfortable mini bus can accommodate up to 11 passengers. Great for DIY tours, airport pick up/drop off, sports/music/exhibition/excursion, conference, corporate events and any other group transportation. Besides the charter services, we also have guided Day Tours best designed for tourists' desire. Our fare is unbeatable, which ensues you the highest quality at the lowest cost! Operated by experienced TSC accredited driver, we guarantee a safe and enjoyable trip with us! Melbourne Way----best way to go around Melbourne! Reservations: Please send a text message or email for a quote or booking. We will response within 24 hours(mostly within an hour). Alternatively, please visit our website http://www.melbourne-way.com.au/index.php/quote, to get more information and obtain a quote.